Though the club plays in Non-League Football Structure, Still it is quite serious in its approach. It has its own website, apps to update the people regularly. The club has done a good job to keep the people of Alcester interested about the game of Football. It has junior teams and they provide scopes to aspiring footballers to train and learn more about the game. This initiative from the club has encouraged many school kids to practice football seriously and professionally. The Club has done a commendable job in terms of getting dedicated fans from the city. It runs several programs and events for their fans and attracts them to the club. They have been quite successful in engaging the people of the city. This is why they are never short home support whenever they play at the Stratford Road Ground. People are very much excited about their home team and they never miss a chance to watch them play. The team also has some local players and most of their players are from England and it helps them to get local support. 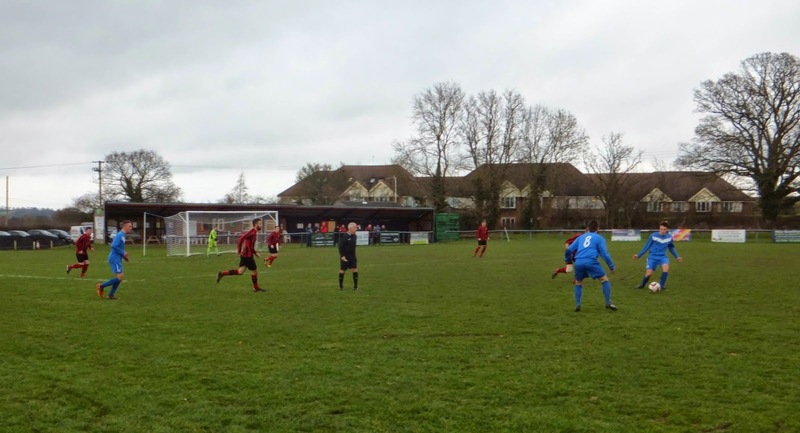 They are always encouraging their fans to follow the Alcester Town Football Club and in return, they are trying to prepare themselves a good team. It is a time-consuming process, but the club is trying that and also trying to develop the infrastructure to bring up young talents and mostly from the city. This initiative can become a great asset for the city in the future.